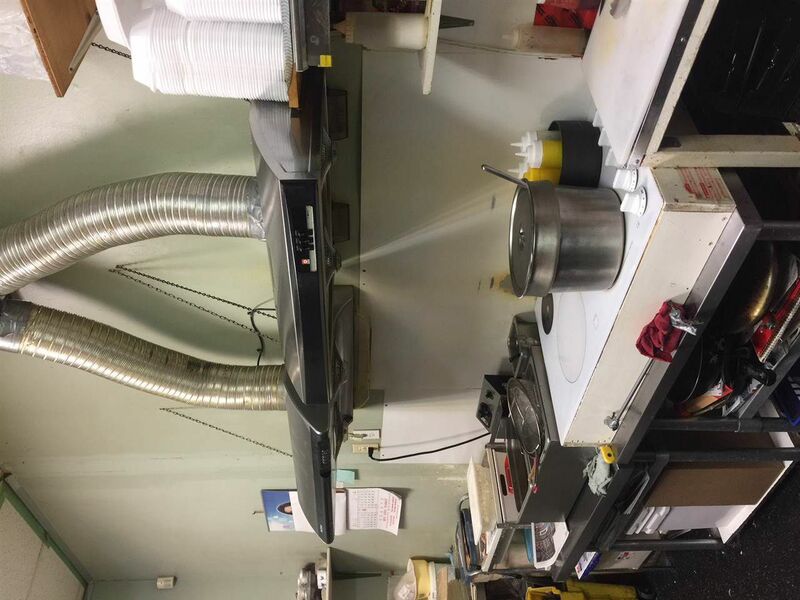 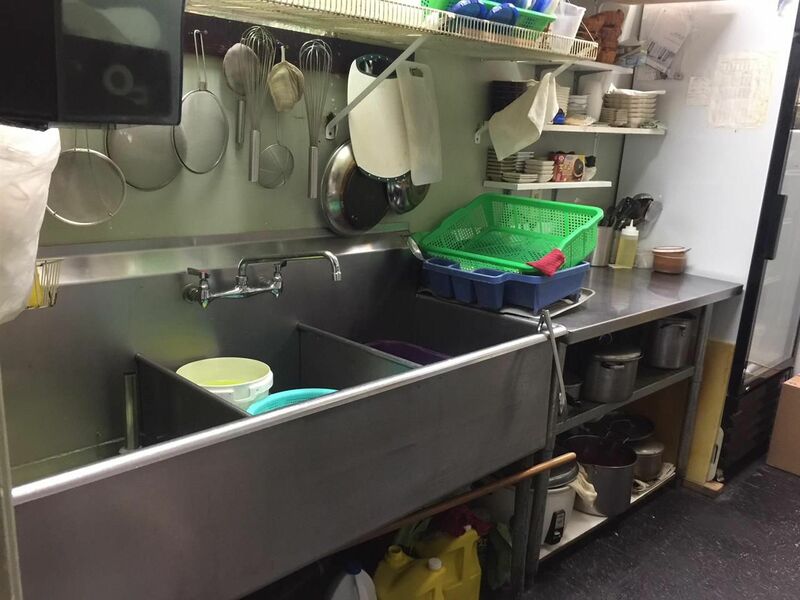 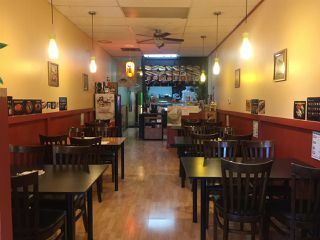 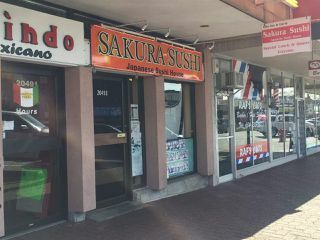 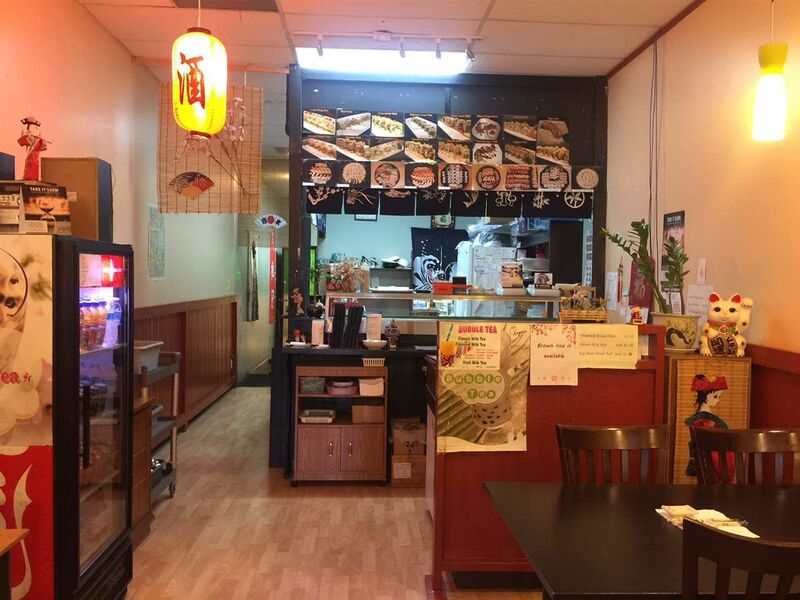 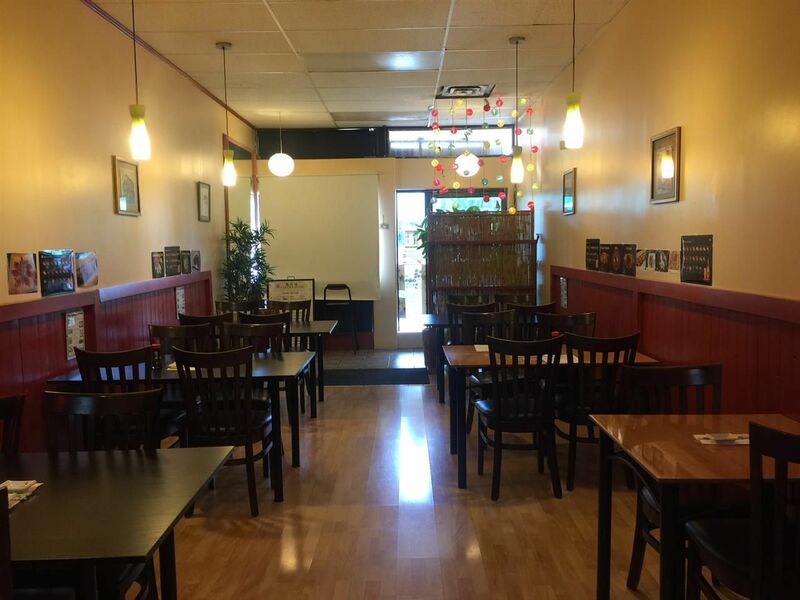 Well established Japanese Sushi Restaurant for sale in high foot traffic area of Langley City. 805 SF, 24 seating, Liquor License for 56 seating, new 3 year lease with 3 year renewal option. 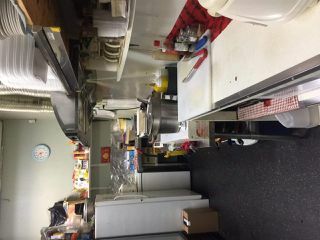 Gross rent $2,148.40 + GST, Cute & cozy place for mom & pop operation. Showing by appointment only.